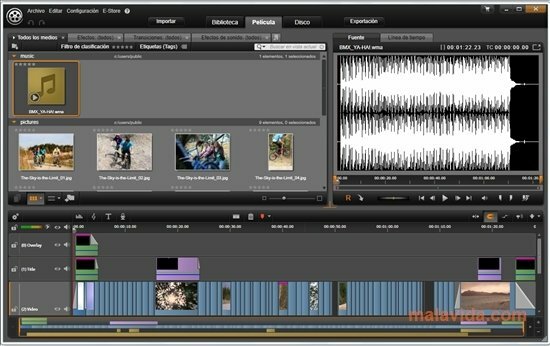 When it comes to editing videos there are multiple solutions available on the market, but one of them stands out over the rest due to its elegant design and the wide range of options and features it offers its users, we're talking about Avid Studio. 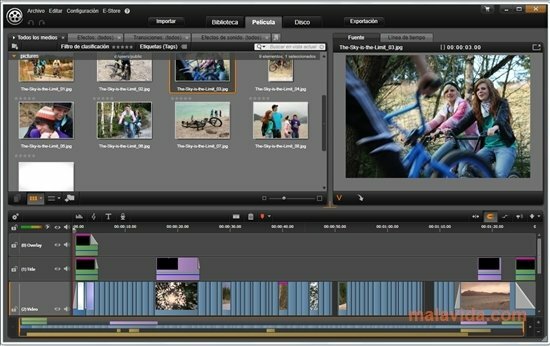 Avid Studio is the top of the range application when it comes to products offered by Pinnacle, one of the most important development houses in what regards to video editing. Its professional features make it stand out at all levels. A sophisticated content management library. 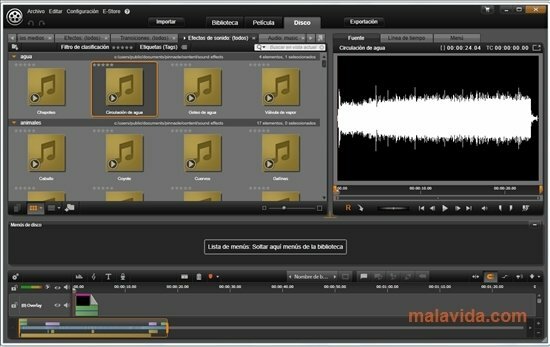 Packages of advanced plug-ins created by Red Giant. Multiple visual and sound effects to modify the files. 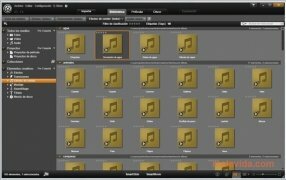 Multi-track editing without any limit to the amount of tracks. 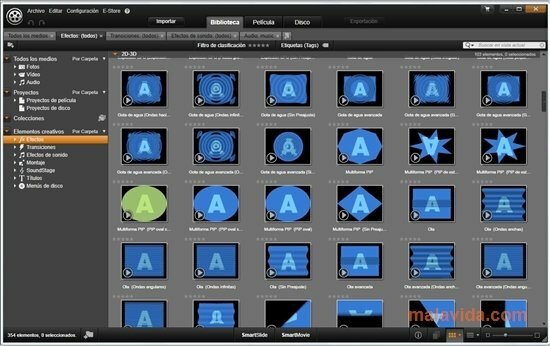 AVCHD recording to create high definition optical discs (both Blu-ray and DVD). 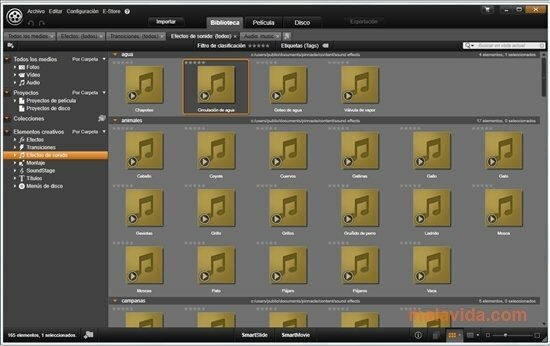 Furthermore, to make sure that the user quickly adapts to the tools included in Avid Studio, the program includes a wide range of tutorials and guide videos. 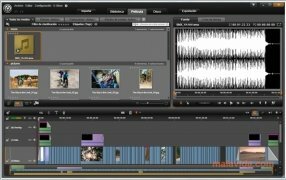 Therefore, if you're looking for a professional solution to edit your videos, download Avid Studio. This download is an installer that requires an Internet connection to download and install the program.